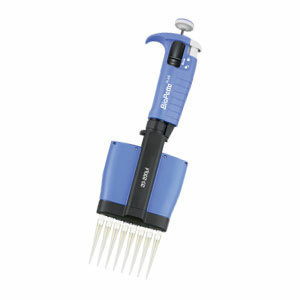 If you’re looking to reap the benefits of multichannel pipettes, including minimizing the amount of time spent on pipetting and increasing your laboratory results, get started with one of our basic multichannel pipettes offered at Pipette.com. As seen in our 2016 guide, we offer numerous options that are ideal for PCR and ELISA procedures. In the following article, we’re going to compare three basic pipettes for you: The Evolution Multichannel Pipette, AccuPet Pro Advanced Digital Multichannel Pipette and BioPette™ Plus Autoclavable Multichannel Pipette. 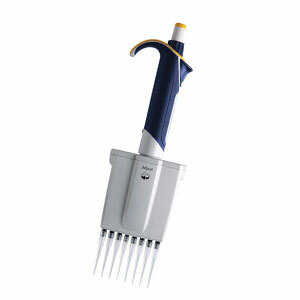 In terms of ergonomic pipettes, this is a great choice, especially for those using one for the first time. As far as the options we list here, this multichannel offers the most features. The spring loaded nose cone, locking mechanism, and UV resistance features found in this multichannel are sure to increase productivity. 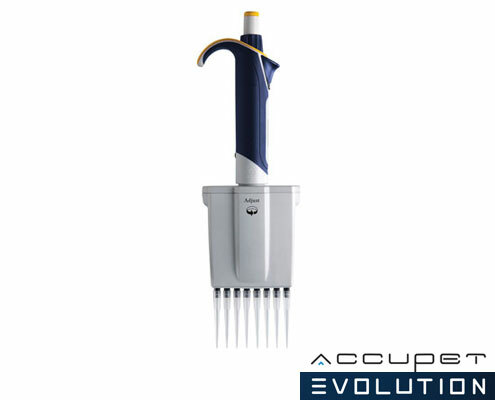 Suitable for both right and left-handed users, the evolution multichannel pipette offers plenty of value for the money with numerous features and maximum comfort. The AccuPet Pro possesses fewer features than the Evolution Multichannel, making it less comprehensive of a product but nevertheless a solid choice. Known to be a lab classic, this pipette has stood the test of time and continues to be the preferred pipette for researchers across the US. 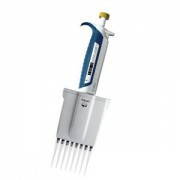 With an ergonomic design that allows for comfortable and efficient pipetting and unique features including the EasyCal technique and DirectVue Volume indicator, this product is a great start for those looking for a reliable and efficient multichannel pipette. With a focus on precision and designed to maximize comfort and accuracy, these lightweight pipettes will comfortably fit in the hand of both right and left-handed users. It features a large digital display, chemical resistance, maintenance-free seals, and polished pistons to provide consistent accuracy for all of your samples. Furthermore, volume can be adjusted with the simple turning of a push-button and the tip injector is designed to reduce fatigue after prolonged use, making this a simplistic, but practical basic multichannel pipette. Laboratories that are conducting research over a short period of time and with a lower degree of pipetting typically do not require the designs and features of premium products. Due to its durability and the declaration of our customers, our editors choose the AccuPet Pro Advanced Multichannel Pipette for its unparalleled value. 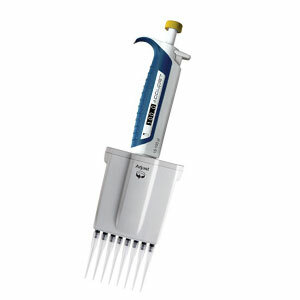 Even at the basic level, our multichannel pipettes at Pipette.com can benefit your laboratory immensely, so take a look at our selection and take advantage of these benefits today.